Join our travels through Arizona's Sonora Desert. Discover extraordinary desert plants and animals. 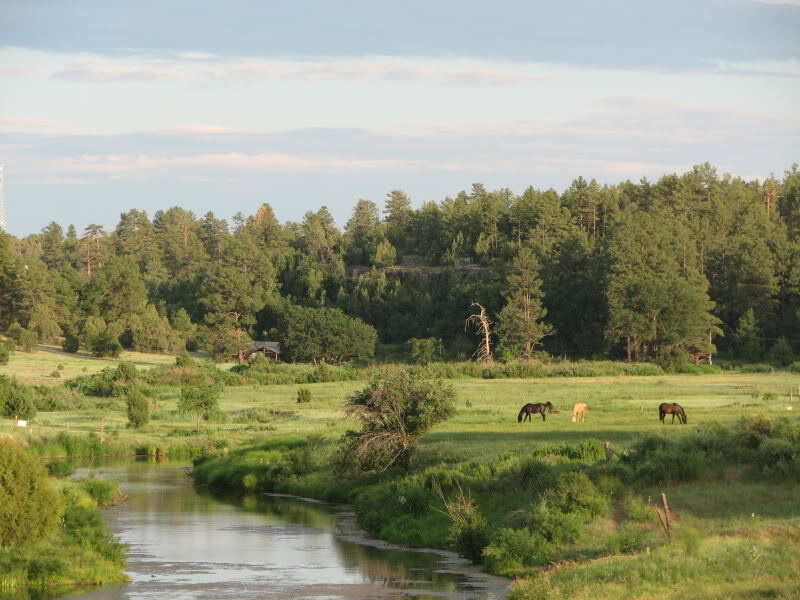 Tag along our adventures through sheltered areas of Northern Arizona. Don't forget your sunscreen! Our recent Arizona travels brought us to towering sandstone peaks, untouched Ponderosa pines, and vast canyons that indulge your spirit. 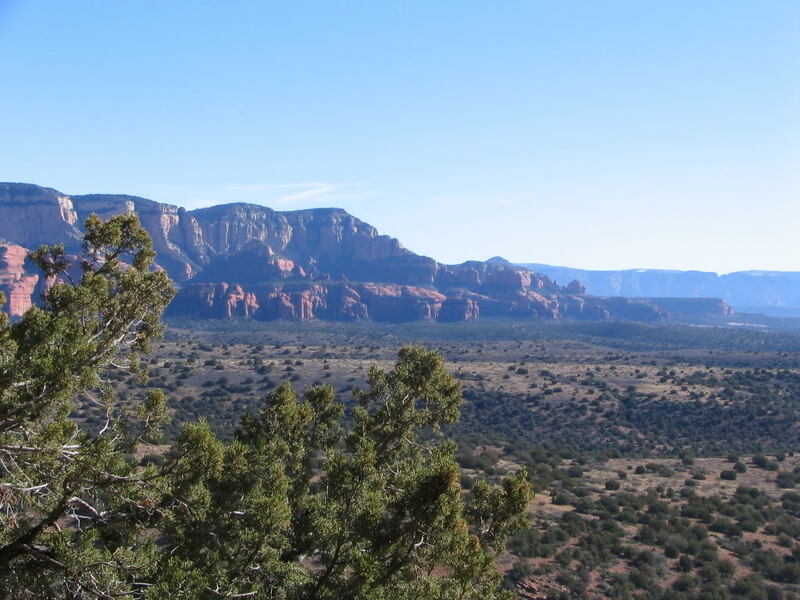 Grab some adventure and enjoy these photos of Navajo County in Arizona. State route 77 is an Arizona highway that stretches north from Holbrook to the south junction of I-10. We ventured north on SR 77 towards Snowflake, AZ enabling us to enjoy the dazzling sites of Navajo County. Navajo County is in northeastern Arizona. The climate varies due to the diversity of the geographic area. You will experience normal winter weather and delightful summers in the White Mountains. On the other hand, the lower desert areas are warm with little or no snow. Indian reservation land makes up approximately 66 percent of Navajo County, AZ. The 2 main areas are divided by the Mogollon Rim. North of the Rim is dry and desert like. 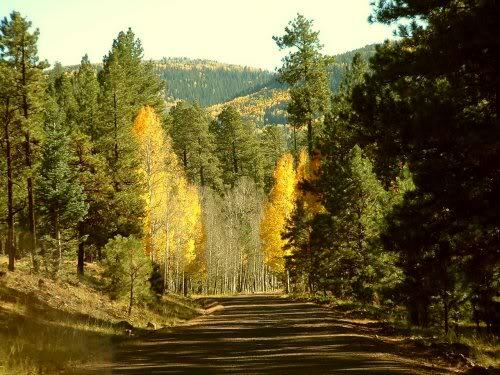 On the south side of the Mogollon Rim you will experience mountains and forests overflowing with pine and pinon juniper trees. 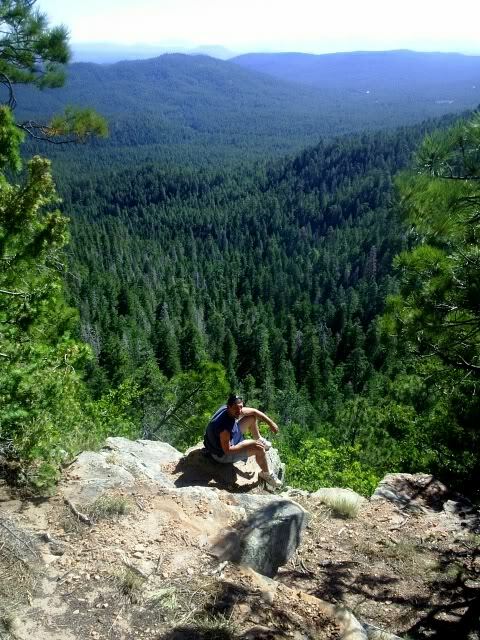 Navajo County has the largest continuous stand of Ponderosa Pines in all of North America. 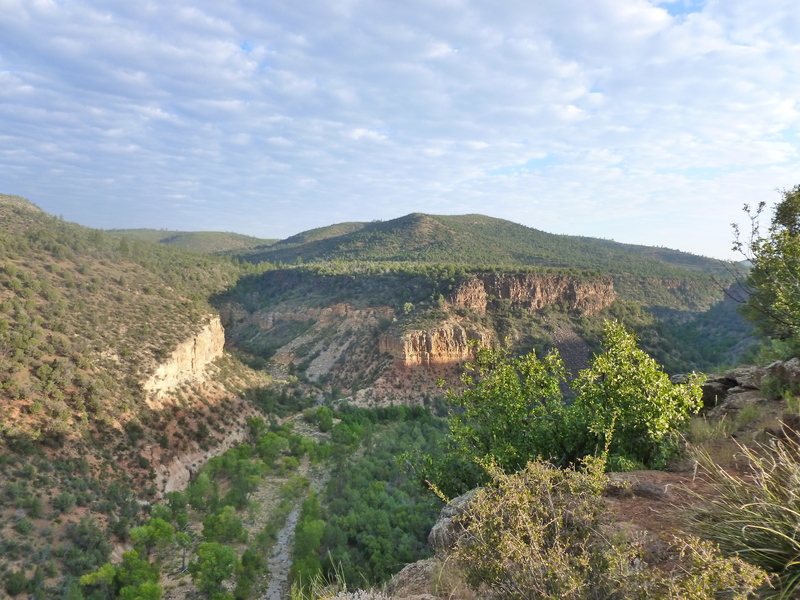 Cedar Canyon Valley is in Long Tom Canyon. Cedar Canyon is one of our regular stops when heading south on route 77. It is common for people to think of a vast, open desert when describing AZ. Surprisingly, Arizona is a state of extremes when it comes to geography. In the southeast, one can experience some of the hottest temperatures in the world. A few hours north in the White Mountains of Navajo County, you will experience a true winter with significant snowfall. When looking at a map of Arizona you will see a jagged ink line making its way across the state. 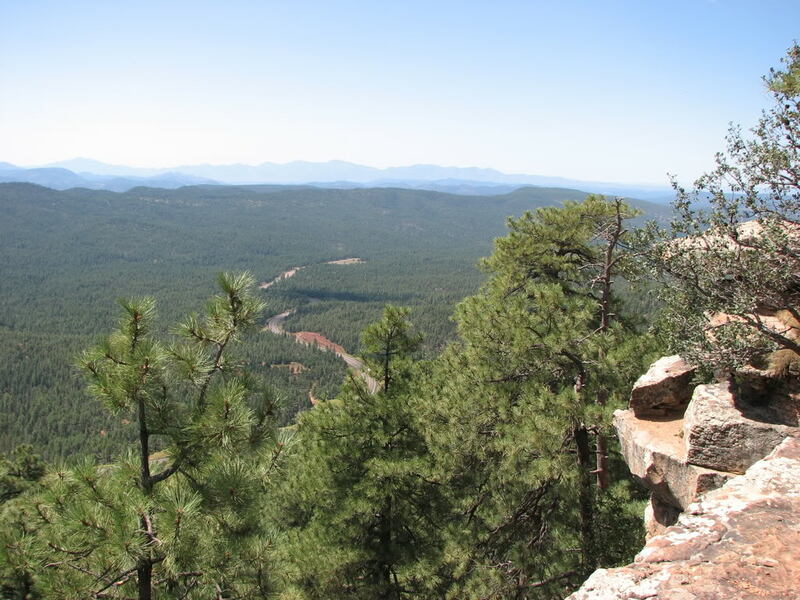 This giant escarpment of volcanic and sedimentary rock is called the Mogollon Rim, pronounced, “muggy own“. Full of beauty and mystery, the Mogollon Rim is surrounded by history that formed from erosion and movements in the earth. 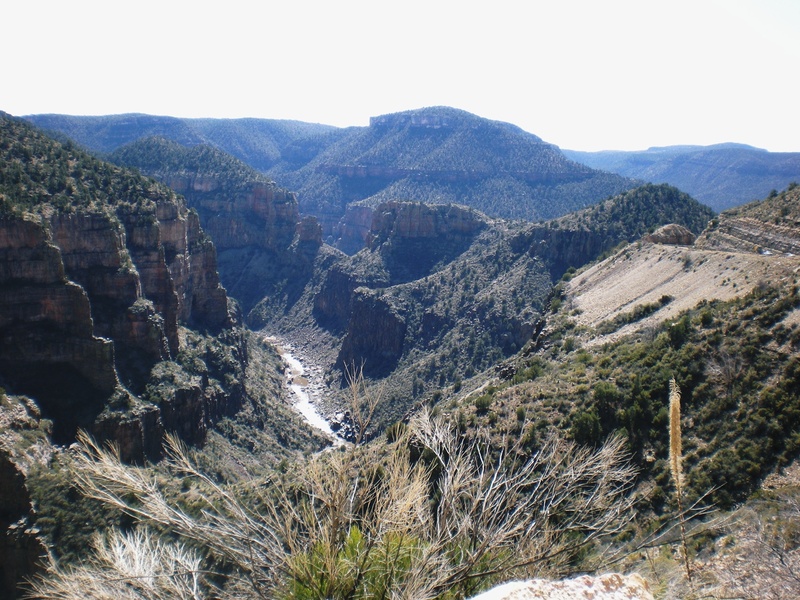 When visiting Arizona it is worth a trip through Navajo County to experience the spectacular white cliffs of the uppermost sandstone stratum of the Mogollon Rim. These windblown white vertical cliffs are 280 million years old, the Permian Period, and 350 feet thick. The thickest on earth. In Navajo County you will also find the Petrified Forest National Park. 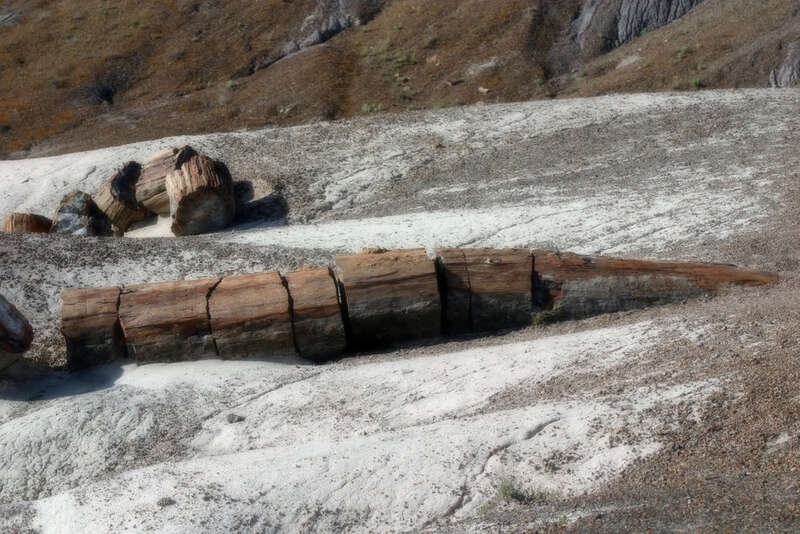 Fossil lovers will be thrilled to study the fallen trees that are dated to the late Triassic period, 225 million years ago. 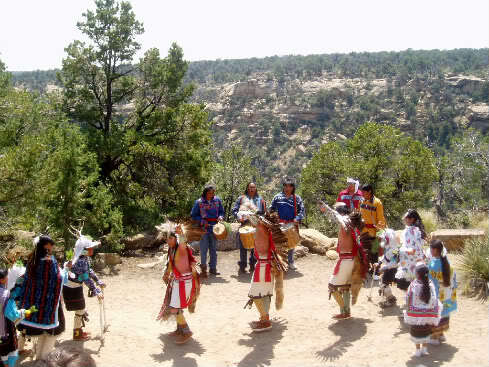 Navajo County was formed on March 21, 1895 and includes Navajo, Hopi and Apache Indian reservations. By the time it became Navajo County, the railroad had crossed the county for more than a decade, and North America’s third largest ranch, the Aztec Land and Cattle Company near Holbrook, had been established. The Hopi Pueblo of Oraibi Indian Reservation is further south and one of the oldest continuously inhabited settlements in the US. Ranching is a major portion of Navajo County’s economy along with coal mining, timber and tourism. There was an uplifting of the soul as we rode past the curious horses. The quaint, little town of Snowflake is located in northern Arizona. Snowflake was founded in 1878 by two families. The Snows and the Flakes; hence the town name. While we explored up and down most streets, we noticed many areas that reminded us of a charming New England neighborhood. The town of Snowflake was first settled by Mormon pioneers, Mr. William Flake and Erastus Snow. Gently nestled between Arizona’s Painted Desert to the north and the breathtaking White Mountains to the south is where you will find this charming town. The elevation ranges from 5,580 to 5,790. Free-range cattle and horses are seen roaming on open land. The town is a quiet getaway with only 5,000 residents. Travelers can visit over 100 historic buildings and learn much of Snowflake’s history at the Pioneer Museum. A note: if you plan traveling to this area: the local police are very strict with the speed limit. We learned the hard way. Winter temperatures can get as low as -5 at night but always warm up during the day. There is no shortage of sunshine and many homes are powered by solar energy. 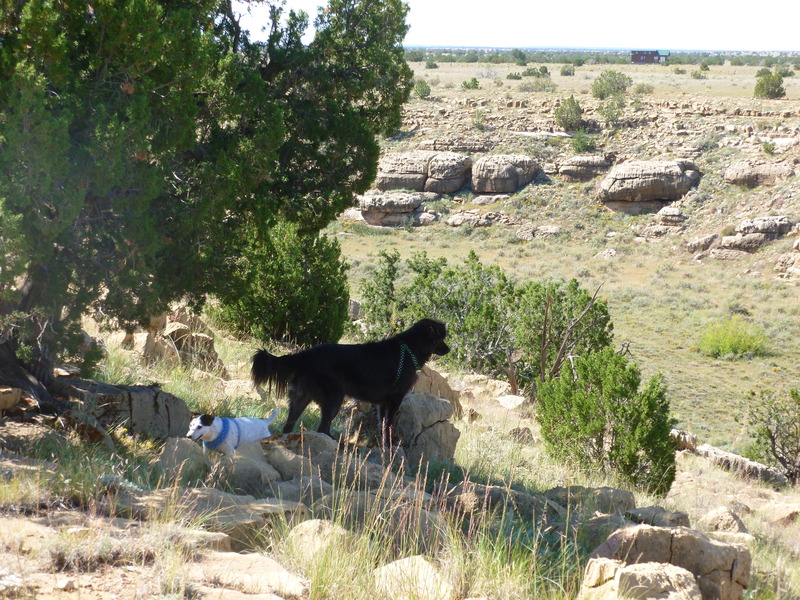 Off the Grid living is very familiar to Snowflake and Taylor, Arizona. Solar and wind powered homes are commonplace. Spring can get windy with gusts over 60mph and that can be a challenge. Being prepared can help. The average rainfall is approximately 12 inches a year, received mainly during the summer monsoon. Snowflake has a sister town, Taylor, bordering it on the south, and these two communities have grown together. Other than a mild rise along the edges of the valley and a few sudden pointy hills, the surrounding terrain is pretty flat. The dry climate makes it difficult for large-scale farming but it is not uncommon to see fields of corn and alfalfa. Heritage Inn Bed and Breakfast offers a taste of Snowflake’s small-town charm. The inn, a renovated Victorian home from 1890, offers 10 room choices. We stayed at the Heritage Inn and were overwhelmed with the superb customer service. Not to mention the delicious home cooked breakfasts! For people coping with Chemical and Electrical Hypersensitivity there is a MCS / EHS homesteading community in Snowflake, Arizona. I’ve listed brief information and a link to their website below. MCS and EHS are closely related illnesses, which together are referred to as Environmental Illness (EI). Happy Arizona travels and we hope to hear about your visits to Snowflake! Mourning Dove Eggs - How long for dove eggs to hatch? Tjs Garden Blog at WordPress.com.